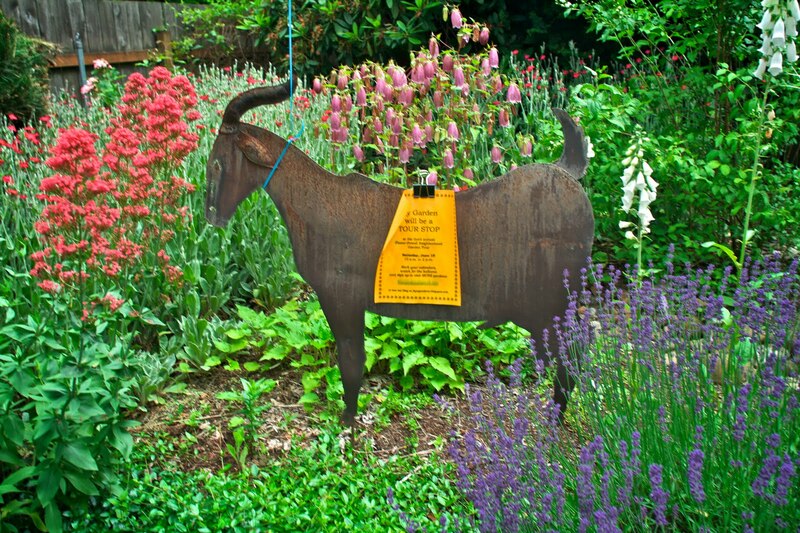 We're putting the finishing touches on the 4th annual Foster Powell garden tour maps. 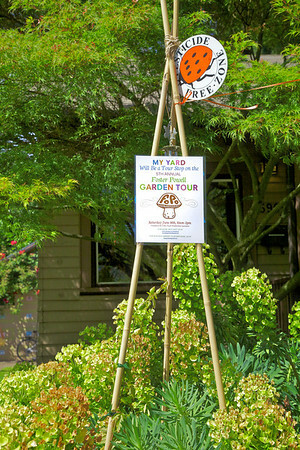 Please email fopogardens@gmail.com to receive your guide to the 28 host yards participating. 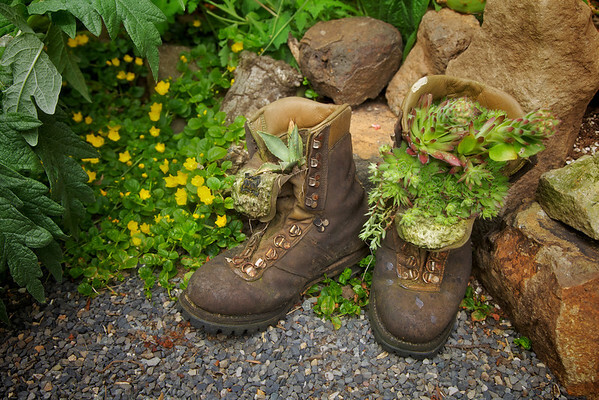 Don't forget to enter our raffle when visiting the gardens, our sponsors have truly outdone themselves this year! 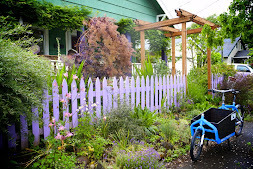 Here's hoping for sunshine and looking forward to meeting the great neighbors of FoPo. 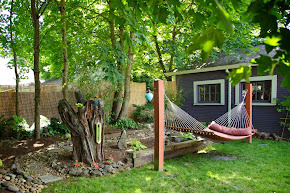 Please find us on Facebook at FoPo Gardens to share your garden questions, wisdom, garden giveaways, and photos. 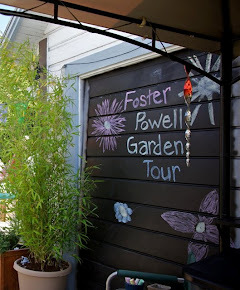 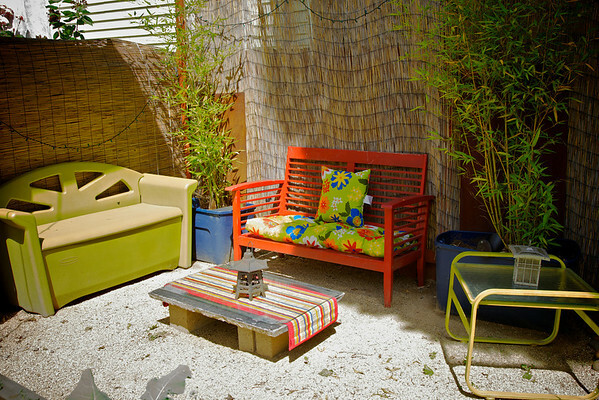 The 4th Annual Foster Powell Garden Tour! 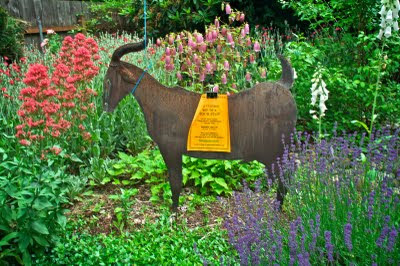 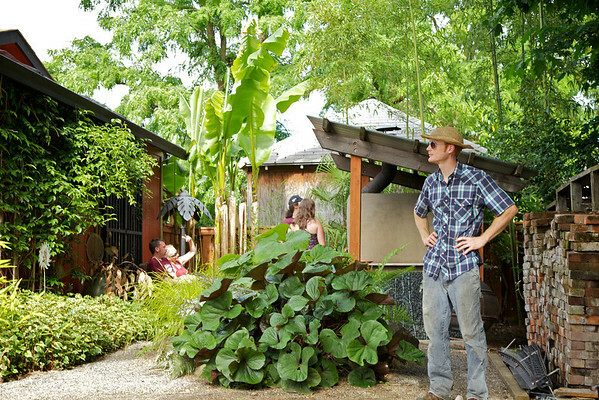 Please join us Saturday June 18th, 2011 10:00 am to 2:00 pm for the 4th annual Foster Powell Garden Tour. 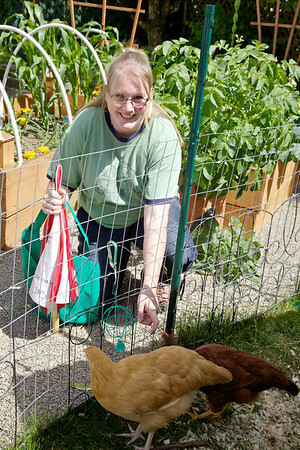 A special thanks to all the lovely host gardeners of 2010! 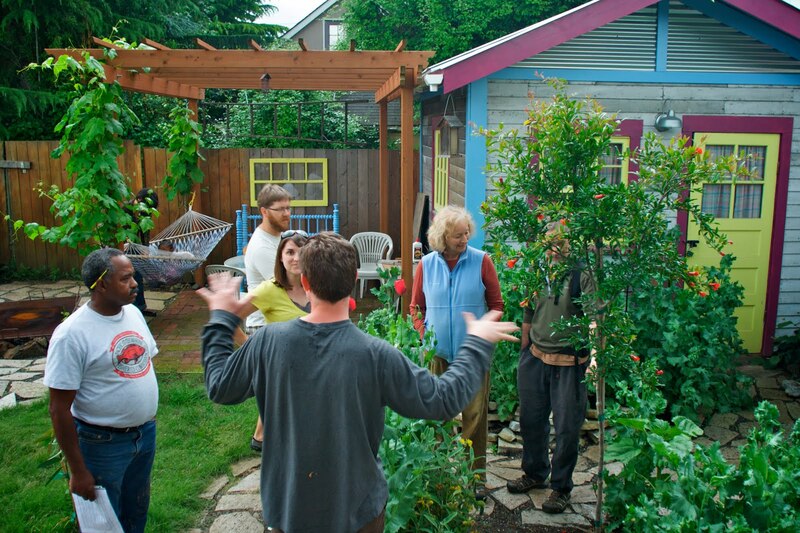 Over half of our gardeners joined us for the first time for a day of sharing ideas, meeting neighbors, and celebrating.